Sharon began in the human services industry in 1987 and has been employed with Insights Consulting since 2012. She takes great pride in her role as Coordinator of Quality Outcomes for Insights. Sharon loves working with people with disabilities and challenging behaviors, all the while making a positive difference in their lives. 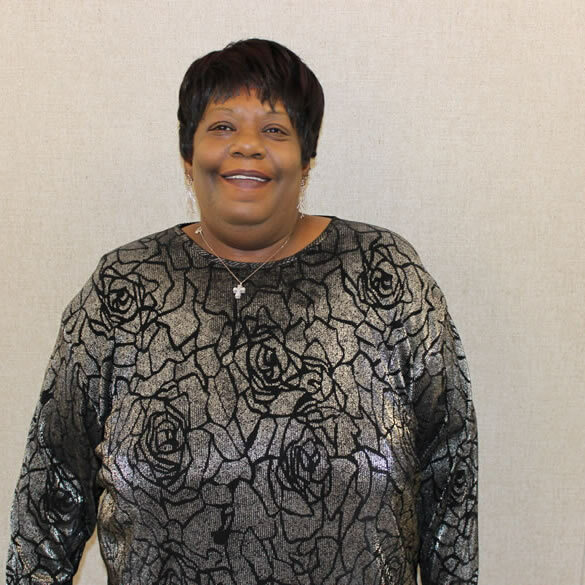 Sharon enjoys talking, laughing, singing, and has a great sense of humor.